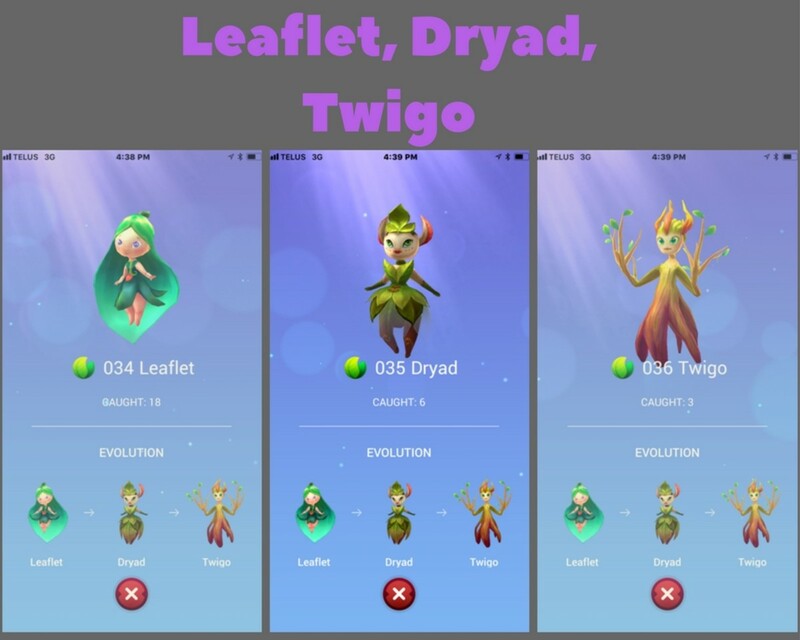 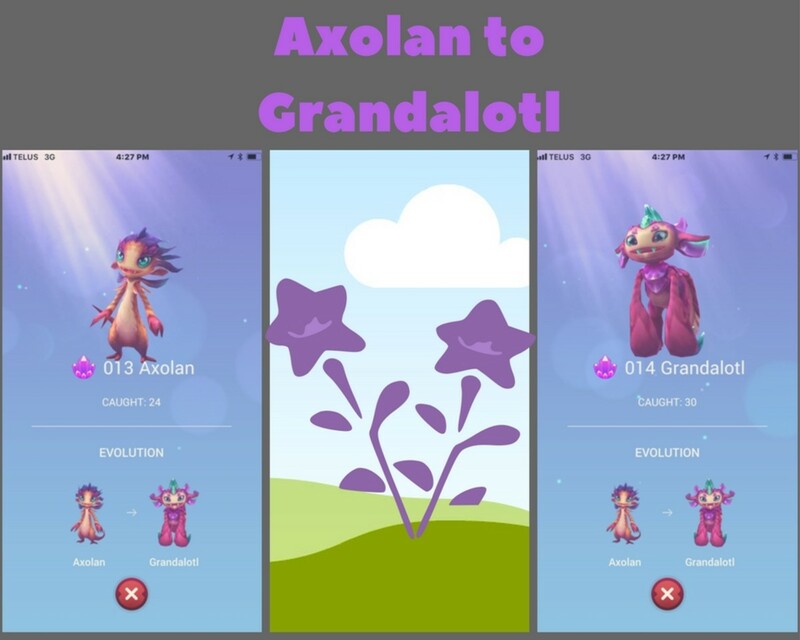 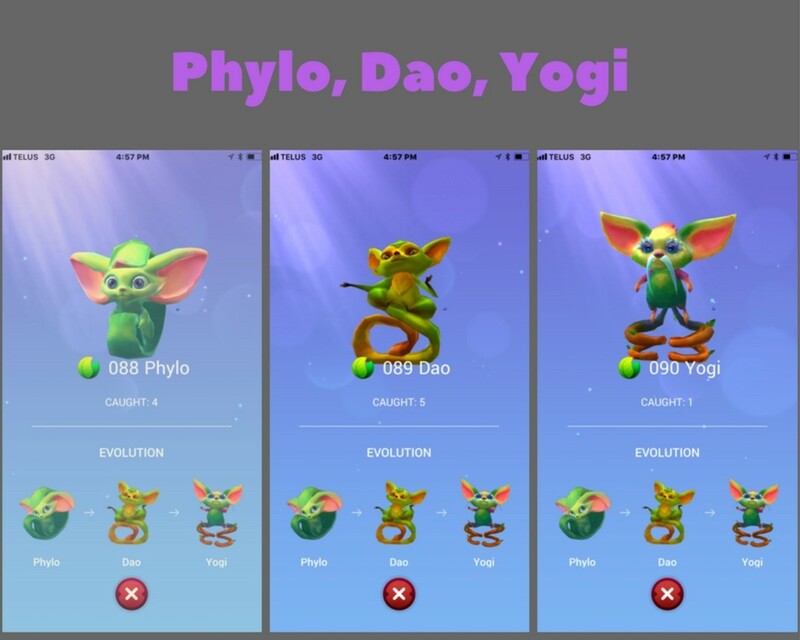 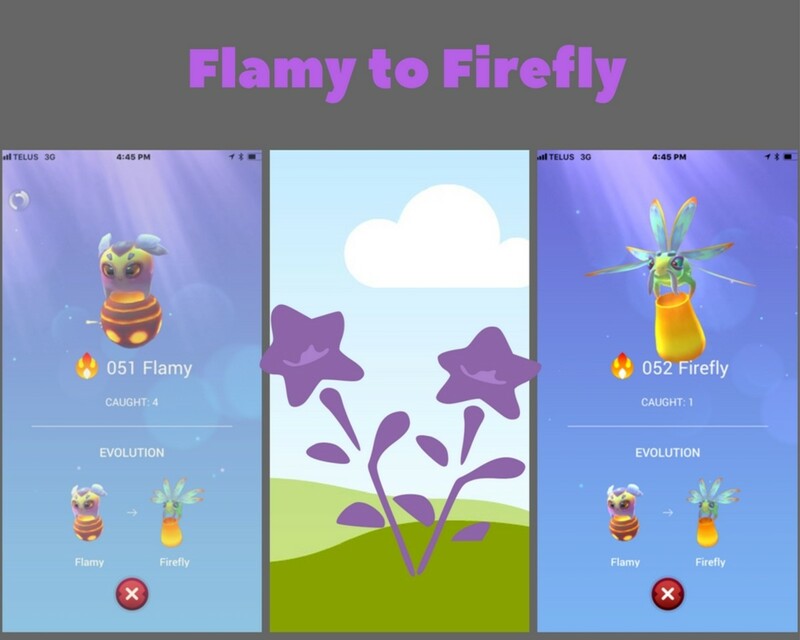 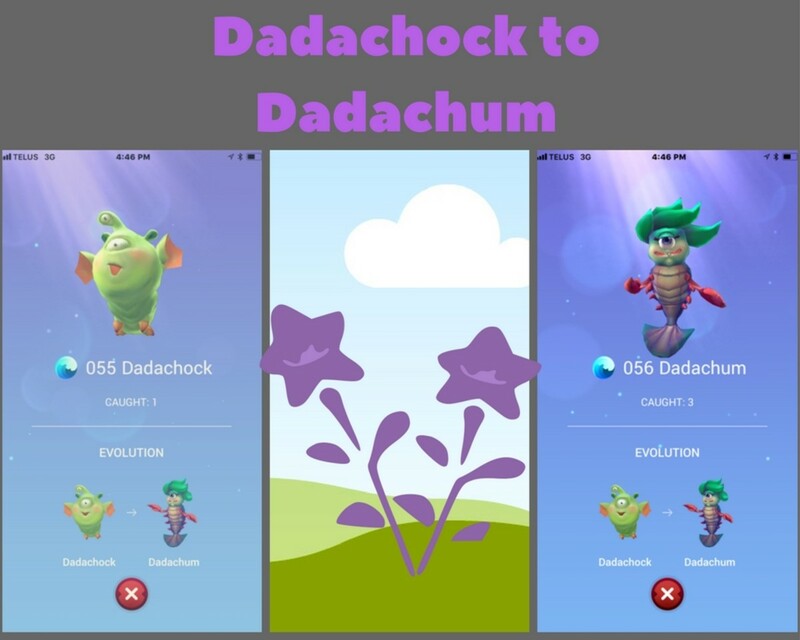 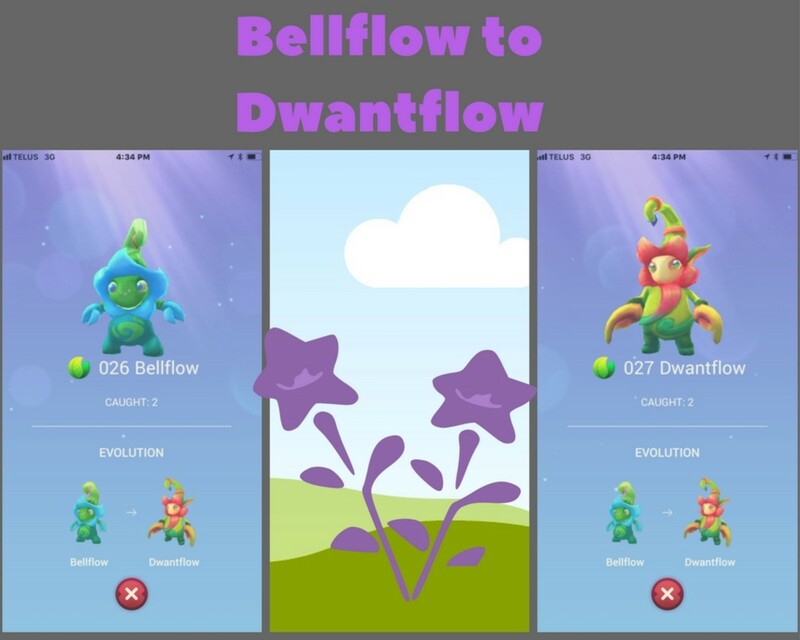 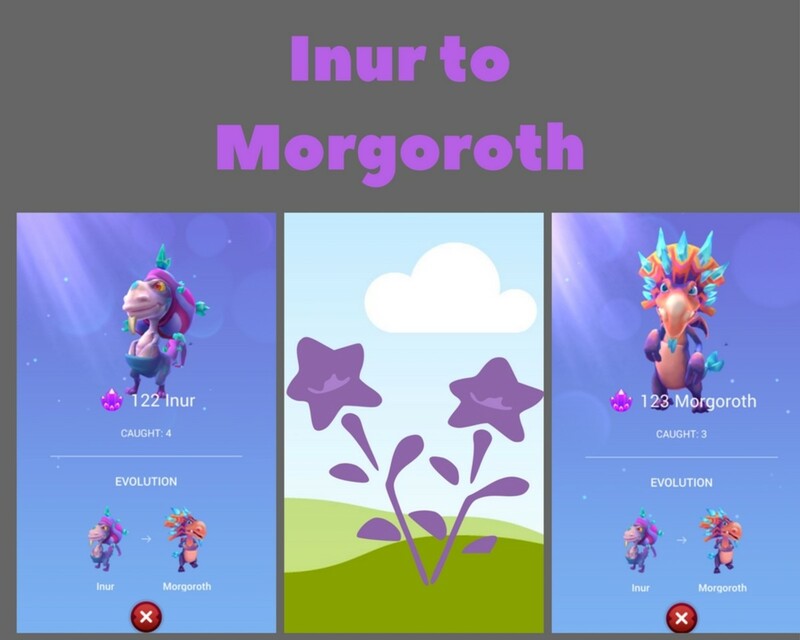 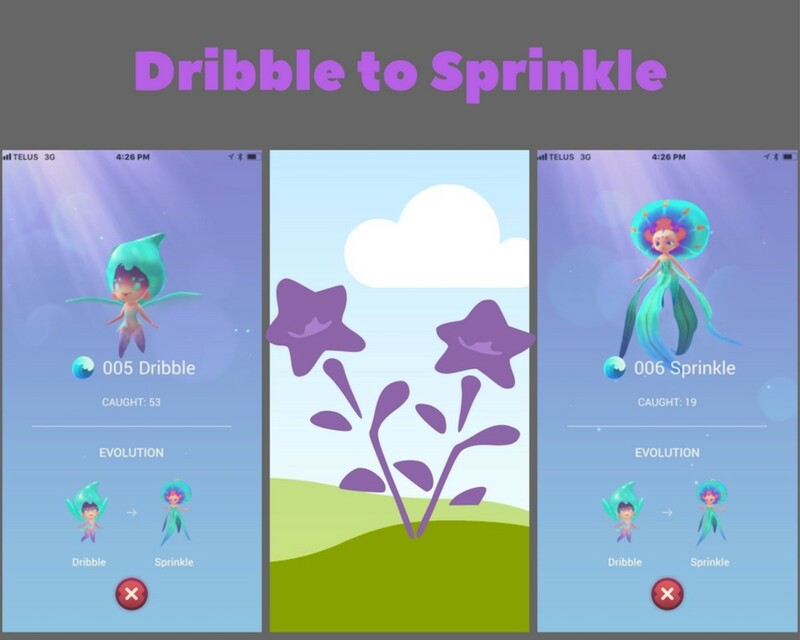 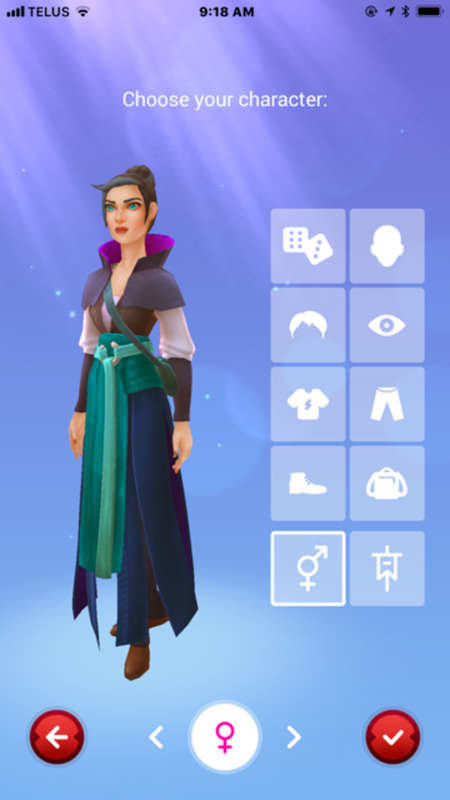 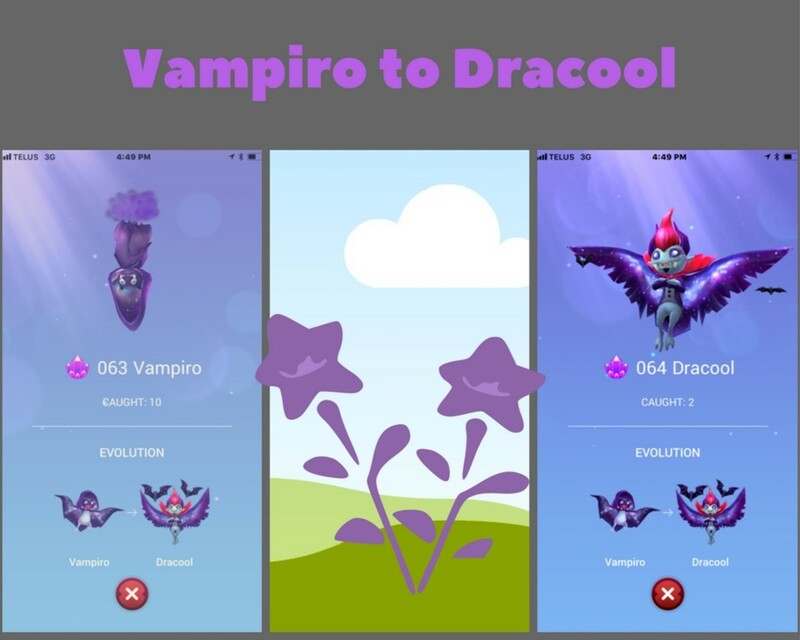 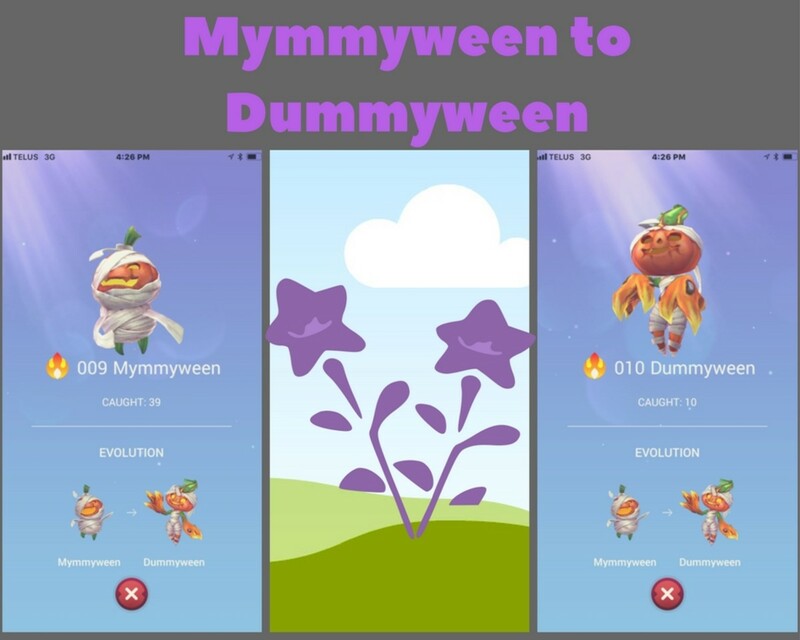 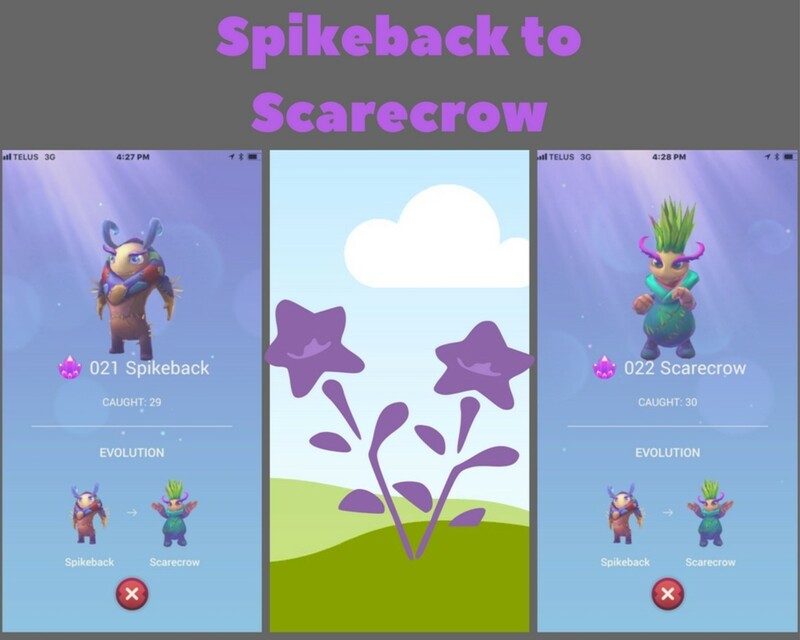 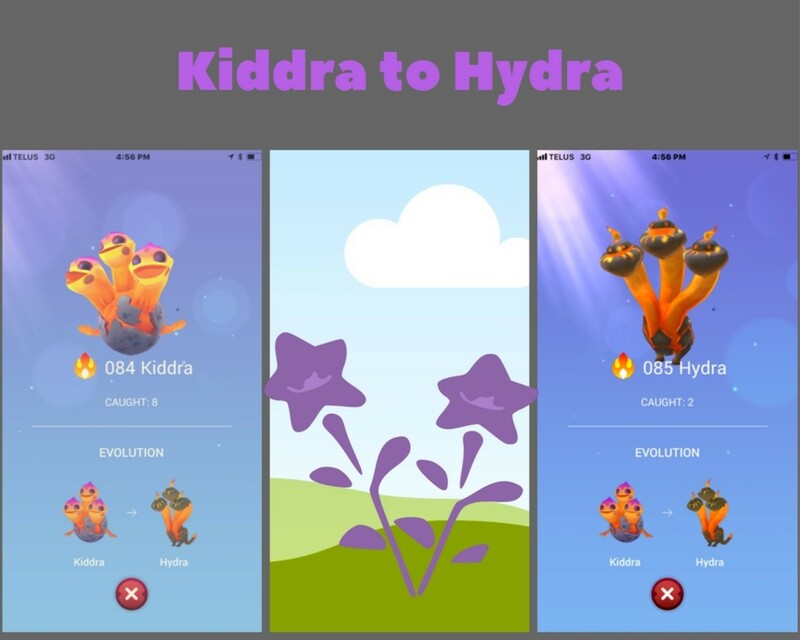 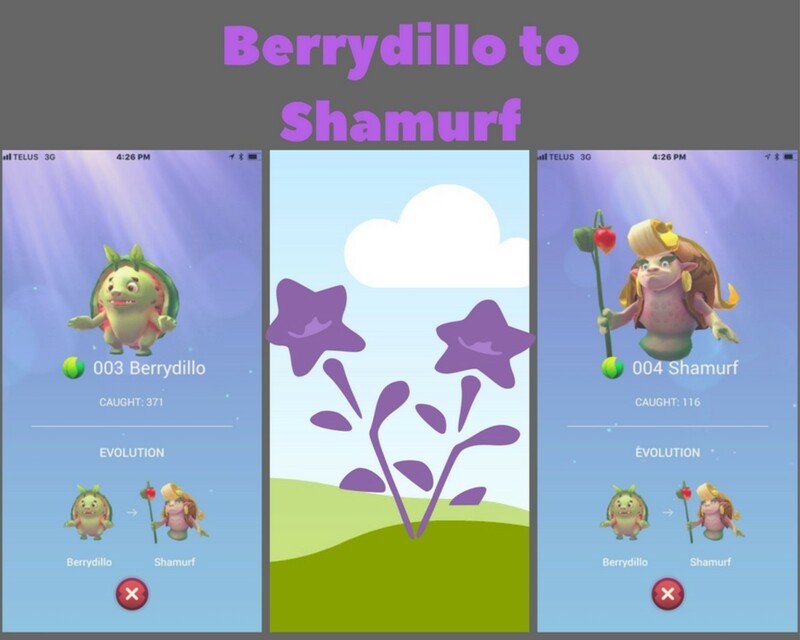 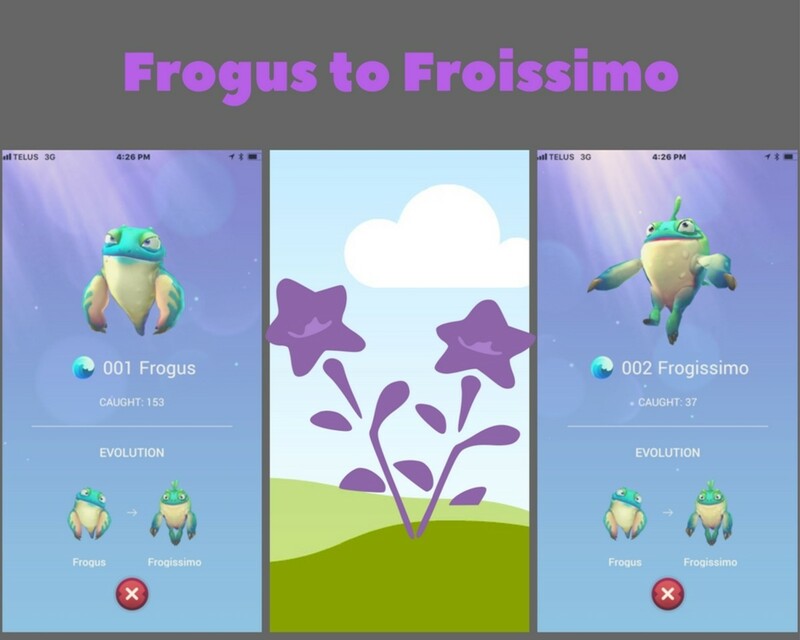 This is a complete list of generation 1, Draconius Go creatures. 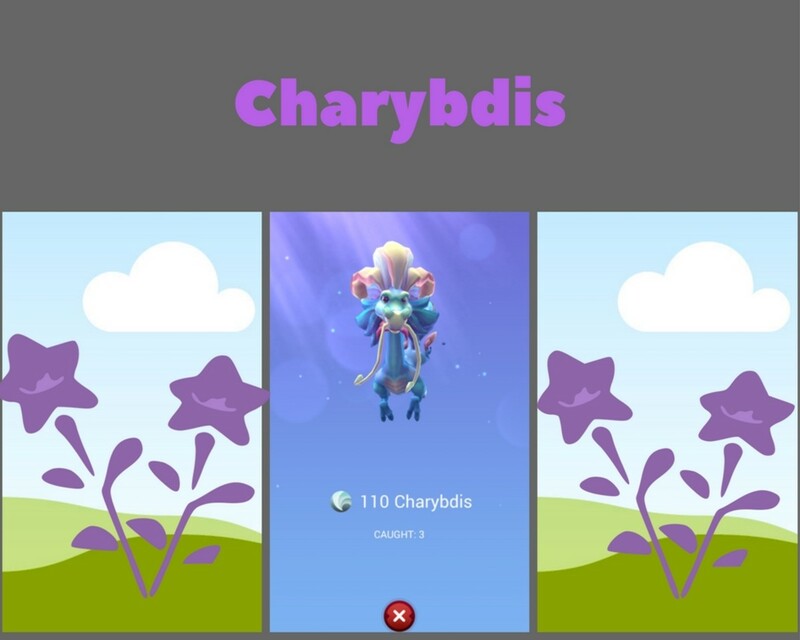 The creatures are in order from 1-125 as they are in the bestiary. 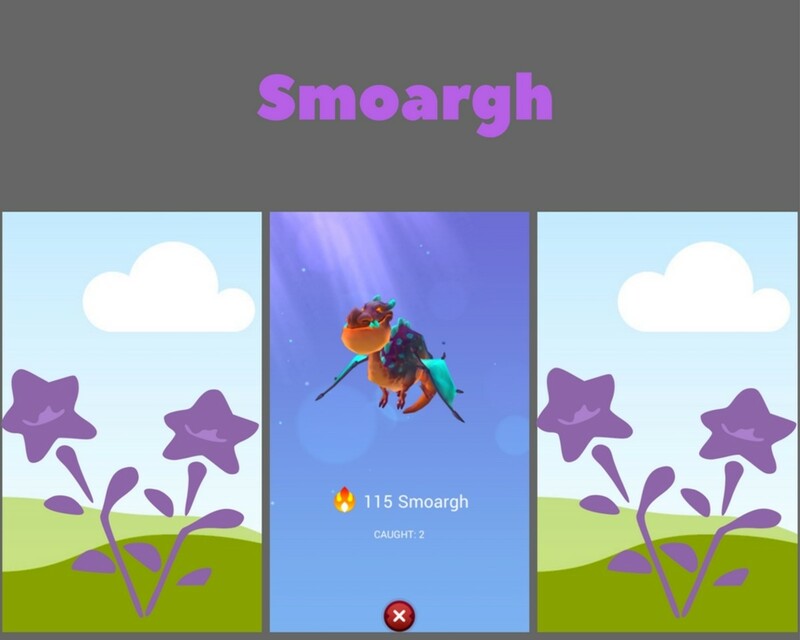 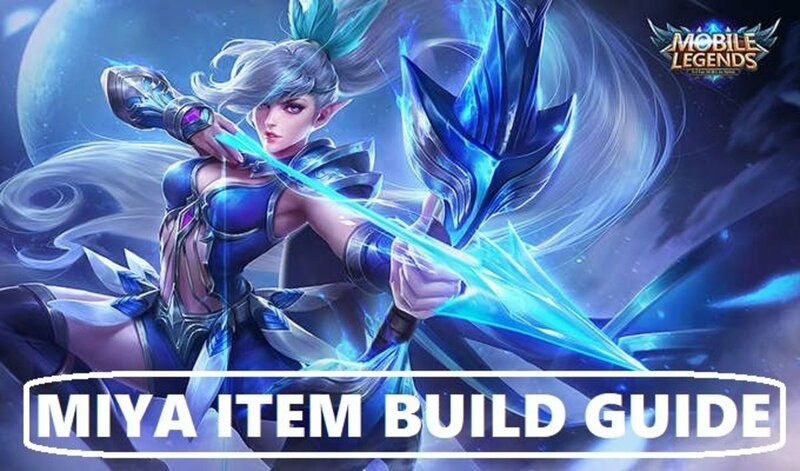 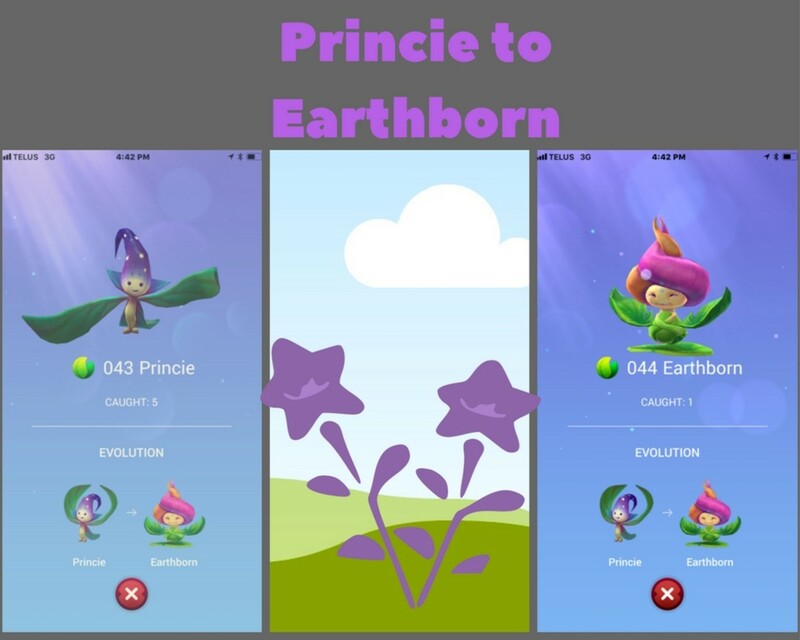 You can also find what type of creature they are (earth, fire, air, water or arcana). 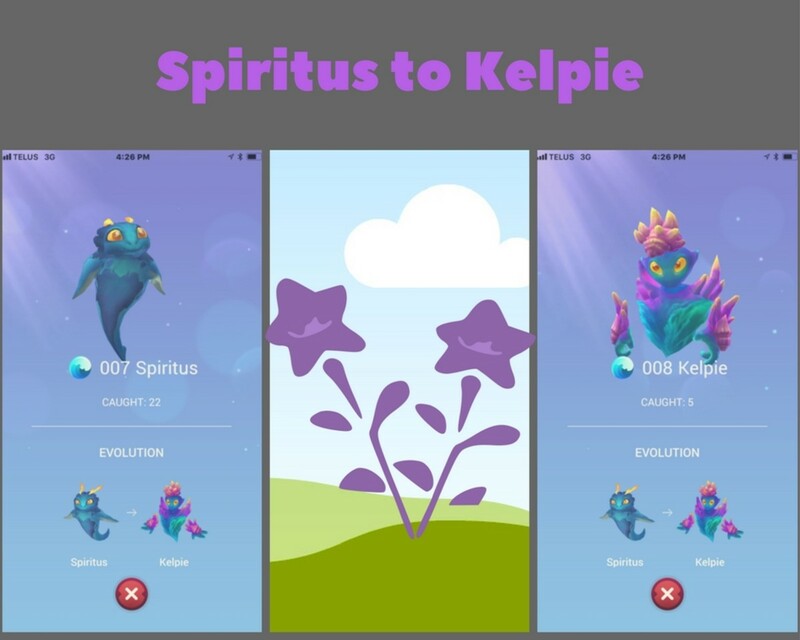 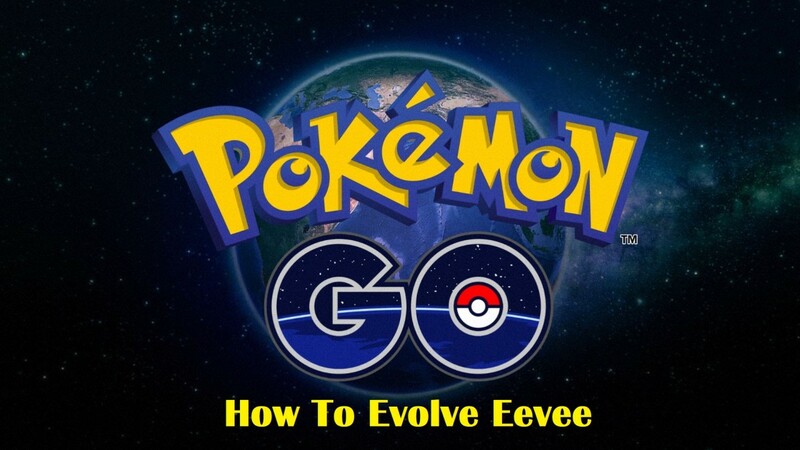 And how many stones you need to evolve each creature. 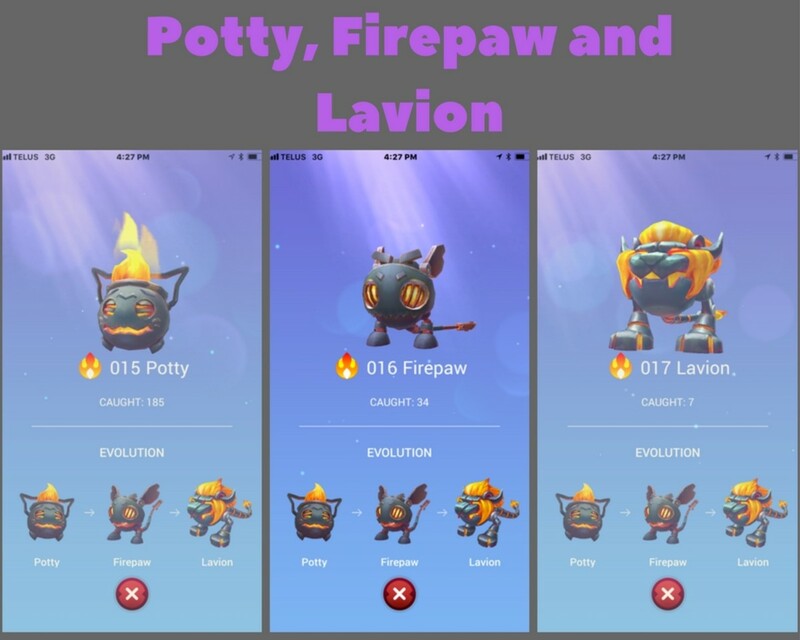 # of Stones Needed to Evolve: 15 to Firepaw, 25 to Lavion. 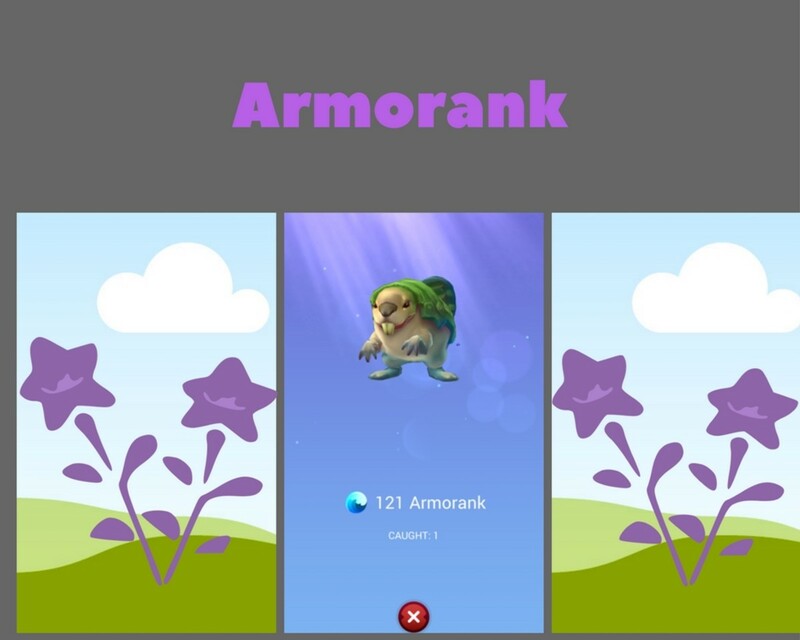 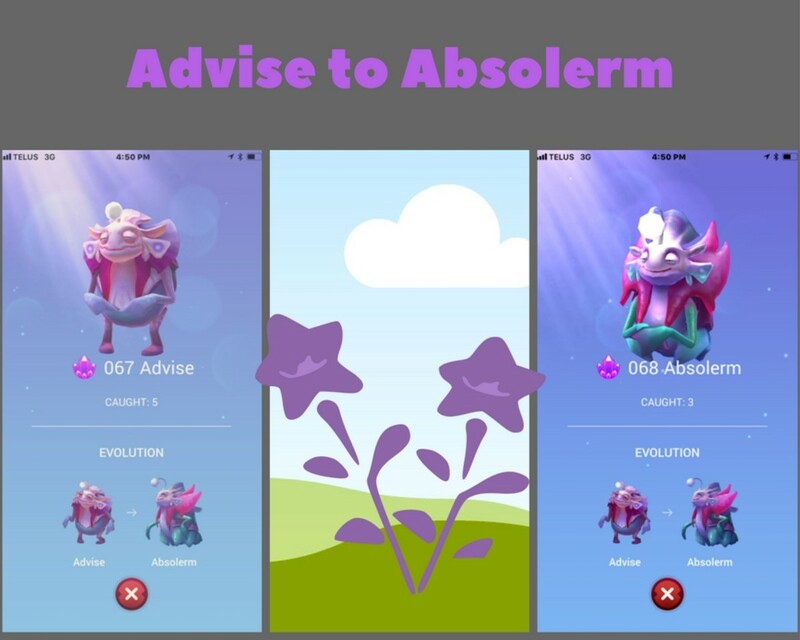 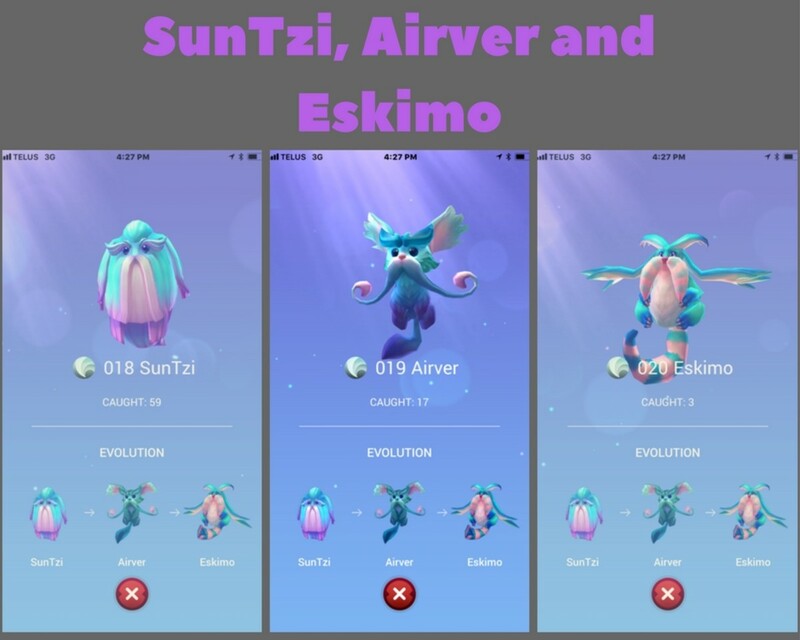 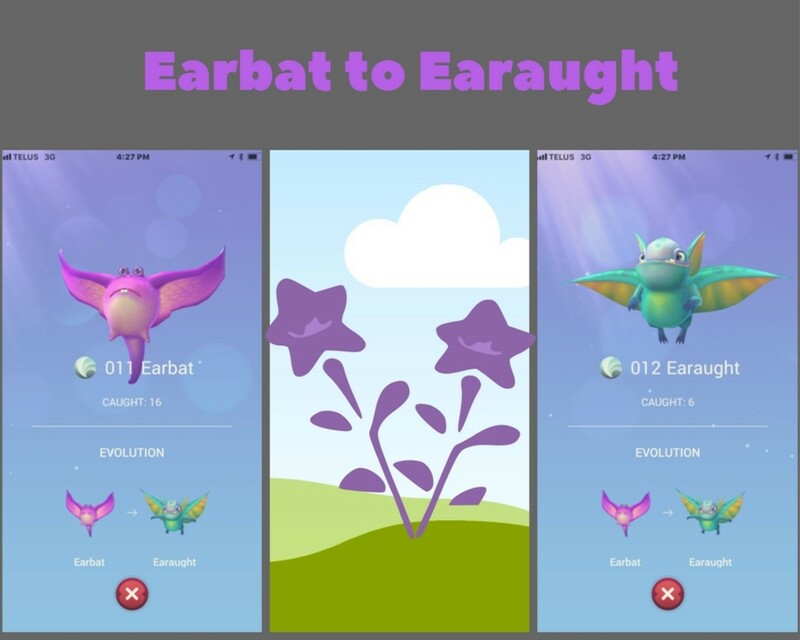 # of Stones Needed to Evolve: 15 to Airver, 25 to Eskimo. 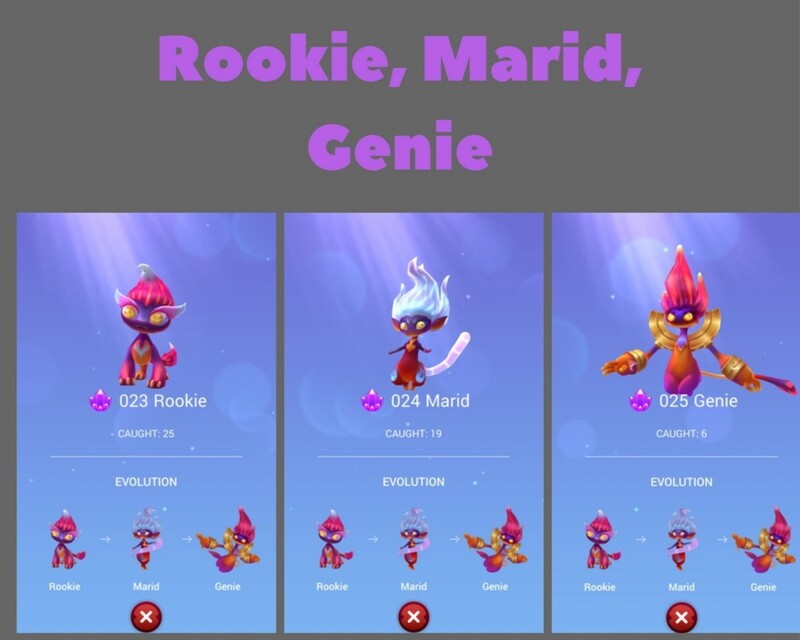 # of Stones Needed to Evolve: 25 to Marid, 50 to Genie. 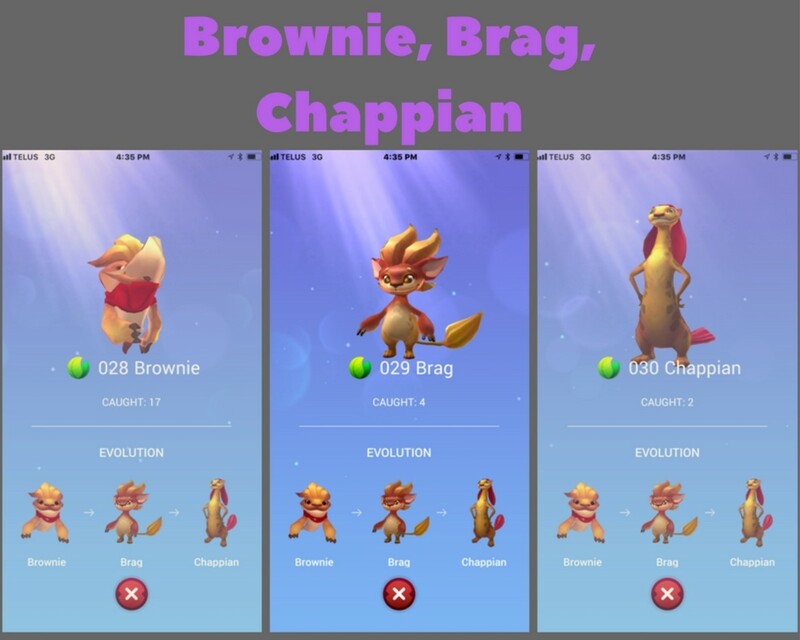 # of Stones Needed to Evolve: 25 to Brag, 25 to Chappian. 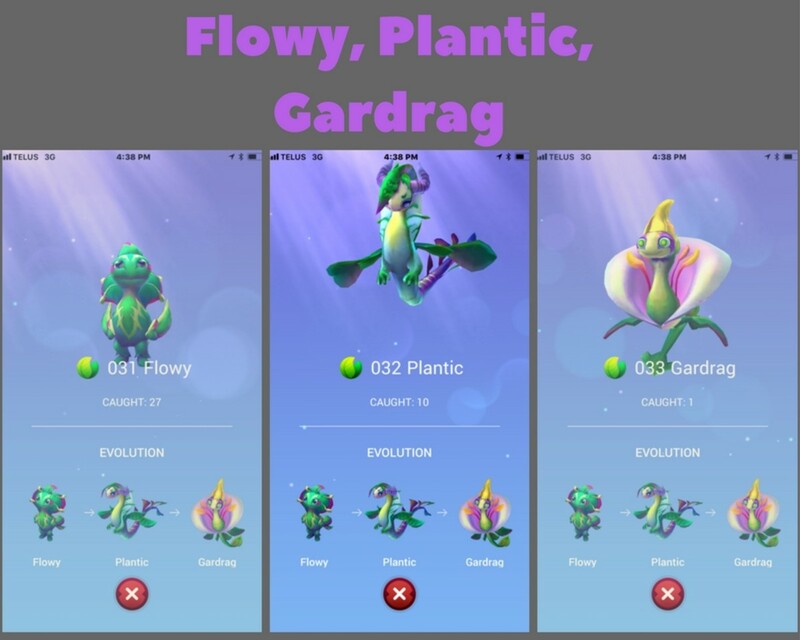 # of Stones Needed to Evolve: 15 to Plantic, 50 to Gardrag. 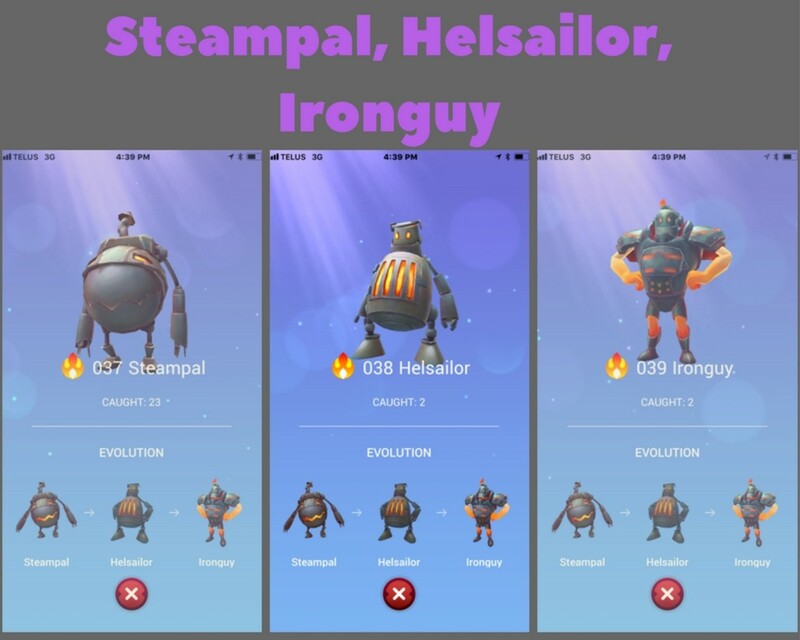 # of Stones Needed to Evolve: 25 to Helsailor, 50 to Ironguy. 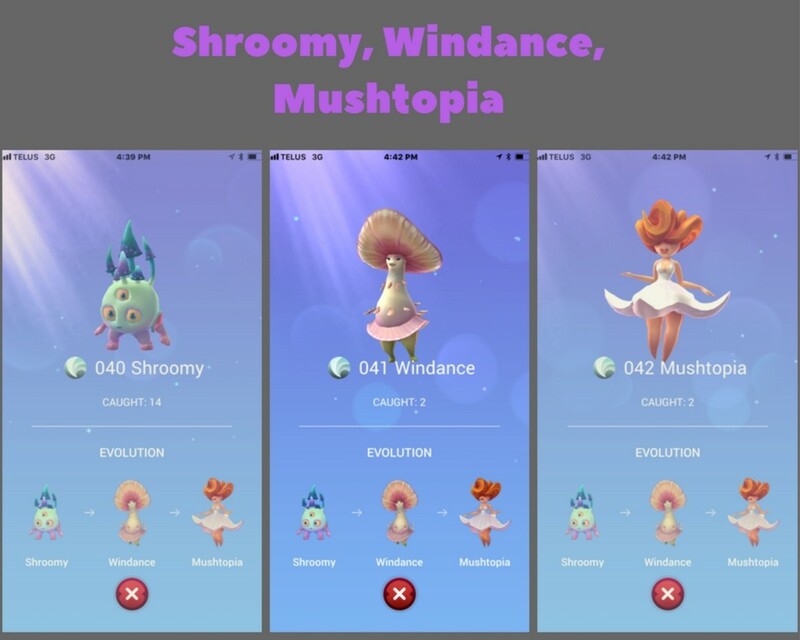 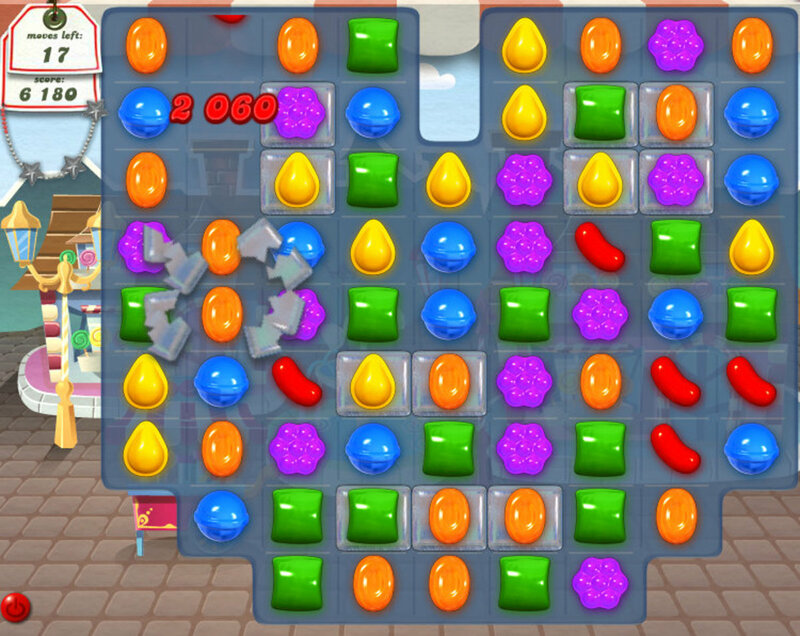 # of Stones Needed to Evolve: 25 to Windance, 50 to Mushtopia. 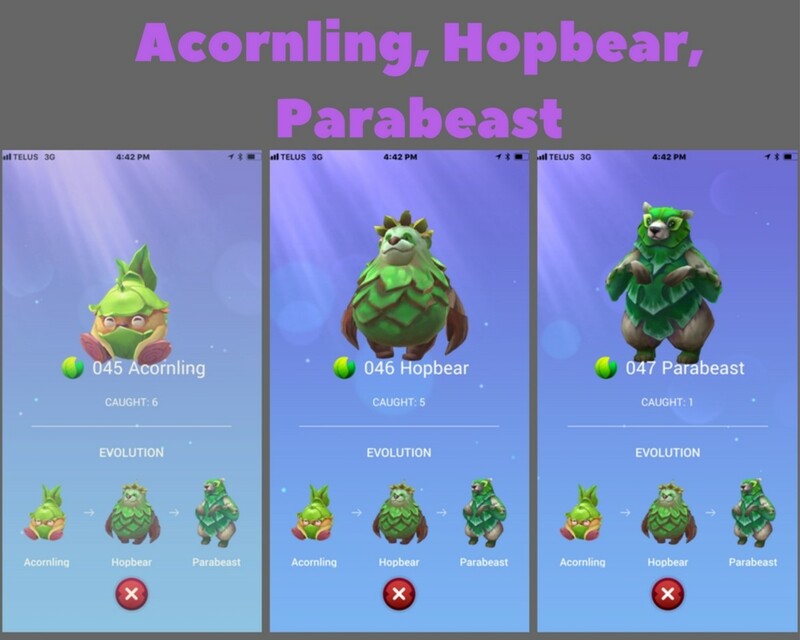 # of Stones Needed to Evolve: 25 to Hopbear, 50 to Parabeast. 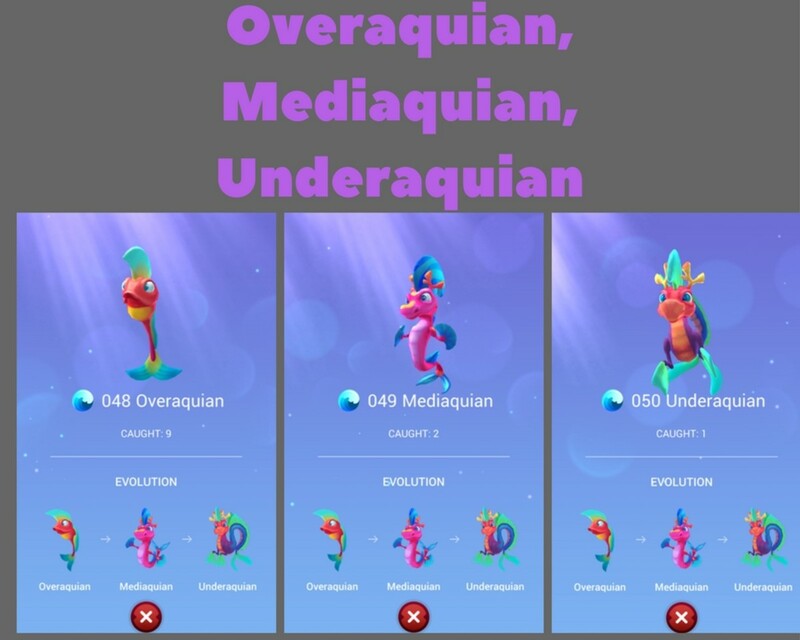 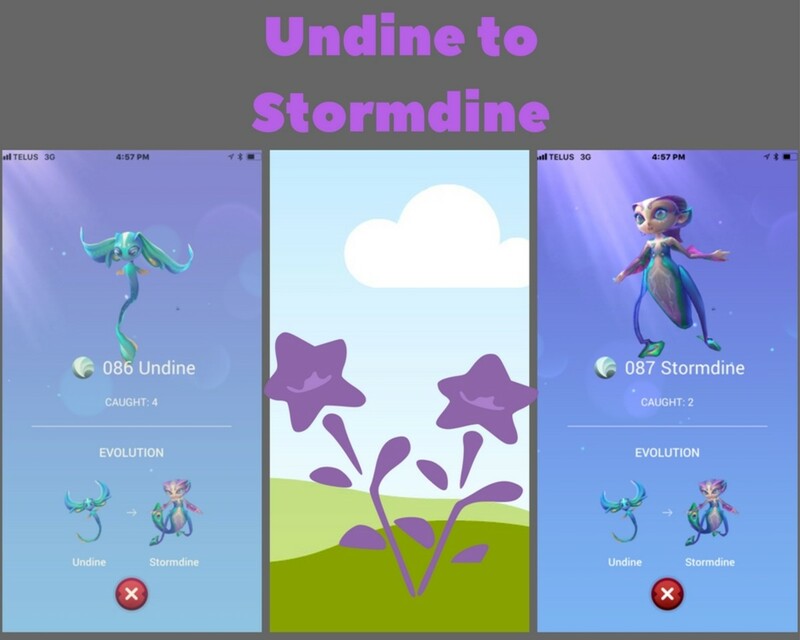 # of Stones Needed to Evolve: 25 to Mediaquian, 50 to Underaquian. 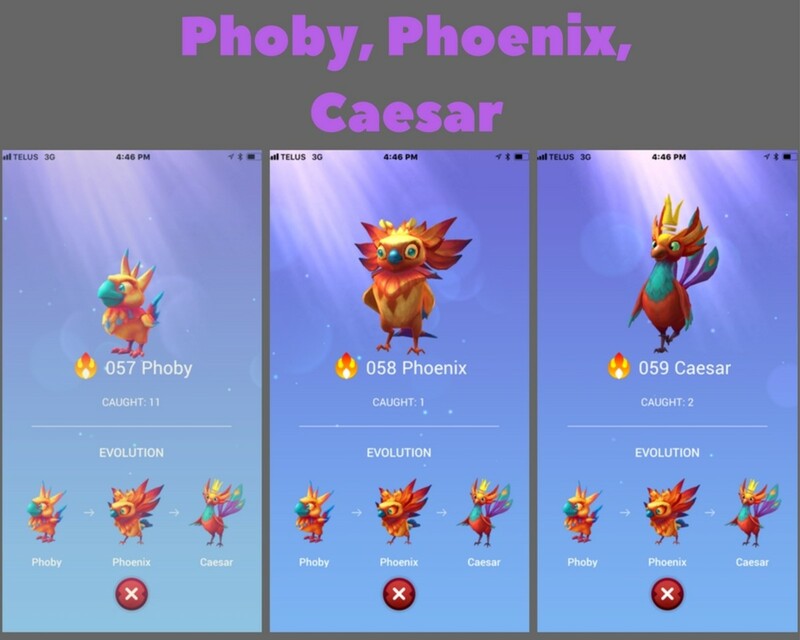 # of Stones Needed to Evolve: 50 to Phoenix, 50 to Caesar. 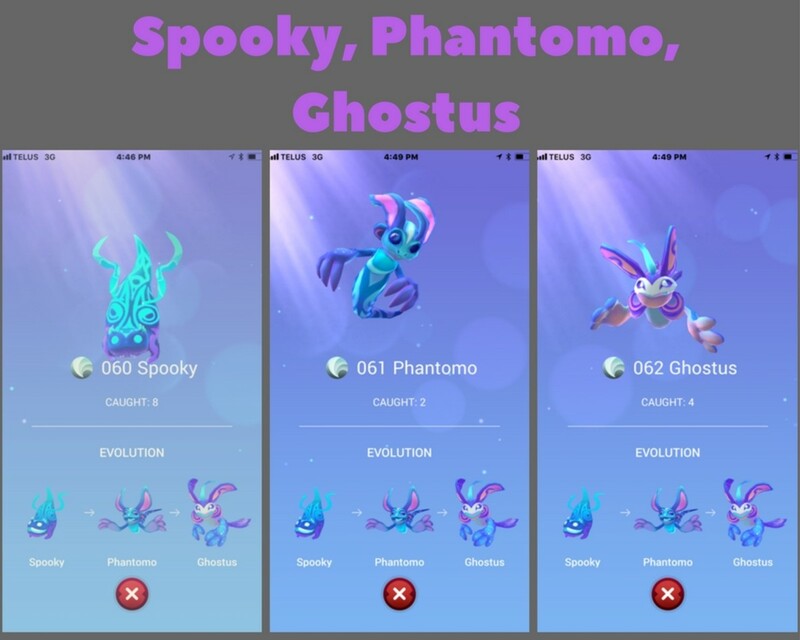 # of Stones Needed to Evolve: 50 to Phantomo, 50 to Ghostus. 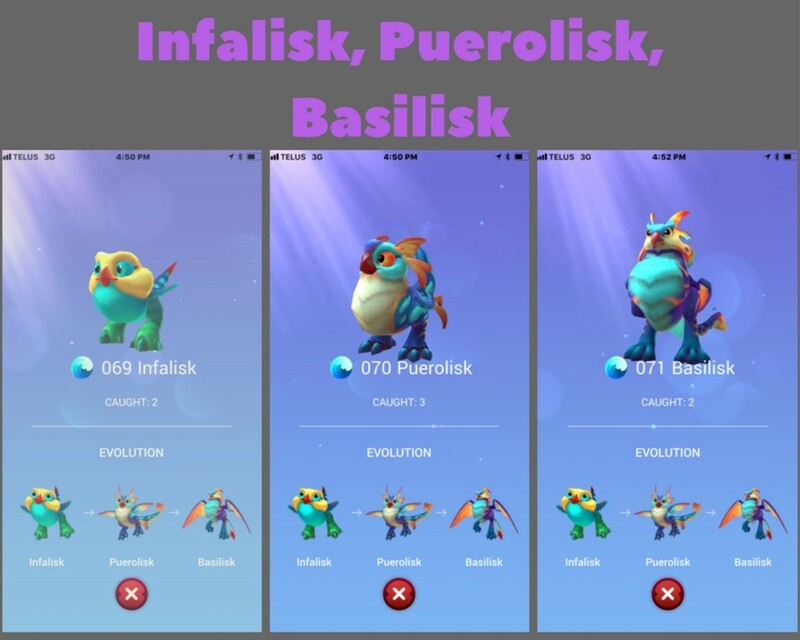 # of Stones Needed to Evolve: 50 to Puerolisk, 100 to Basilisk. 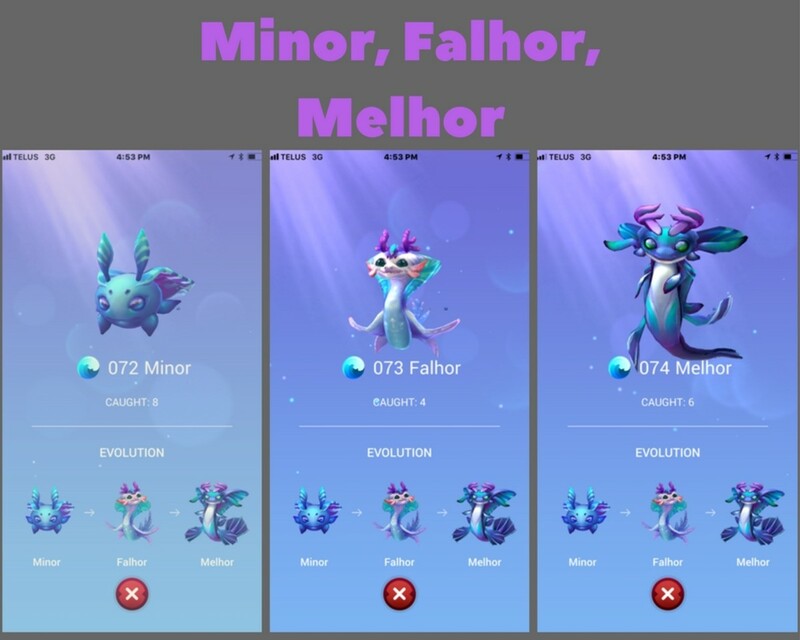 # of Stones Needed to Evolve: 50 to Falhor, 100 to Melhor. 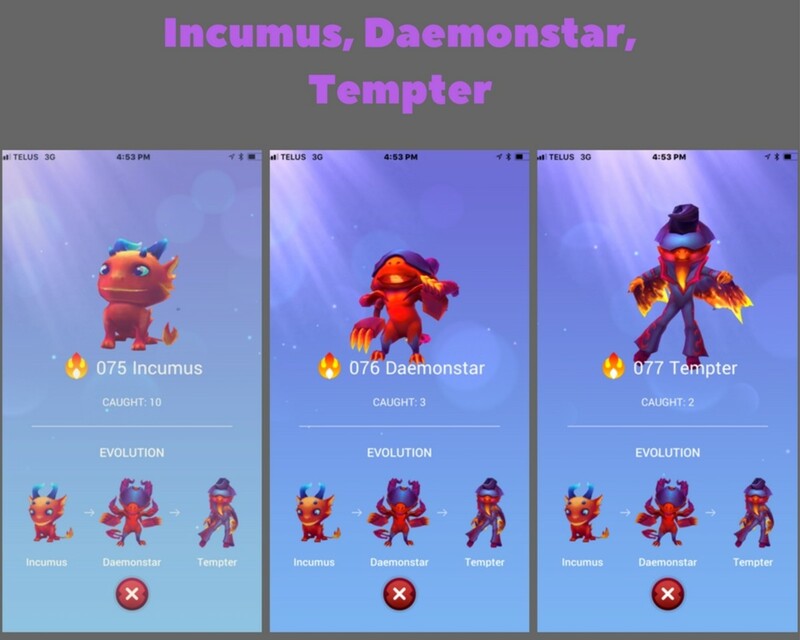 # of Stones Needed to Evolve: 50 to Daemonstar, 100 to Temptor. 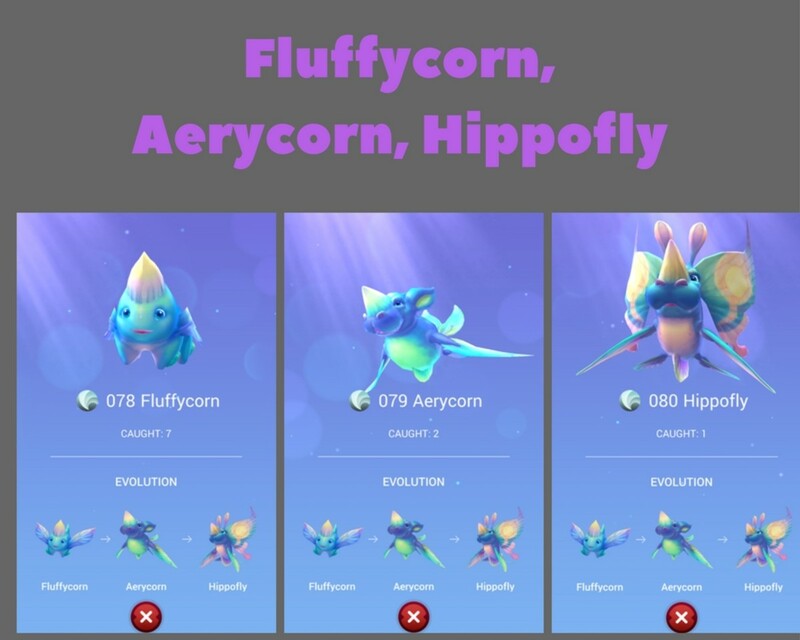 # of Stones Needed to Evolve: 50 to Aerycorn, 100 to Hippofly. 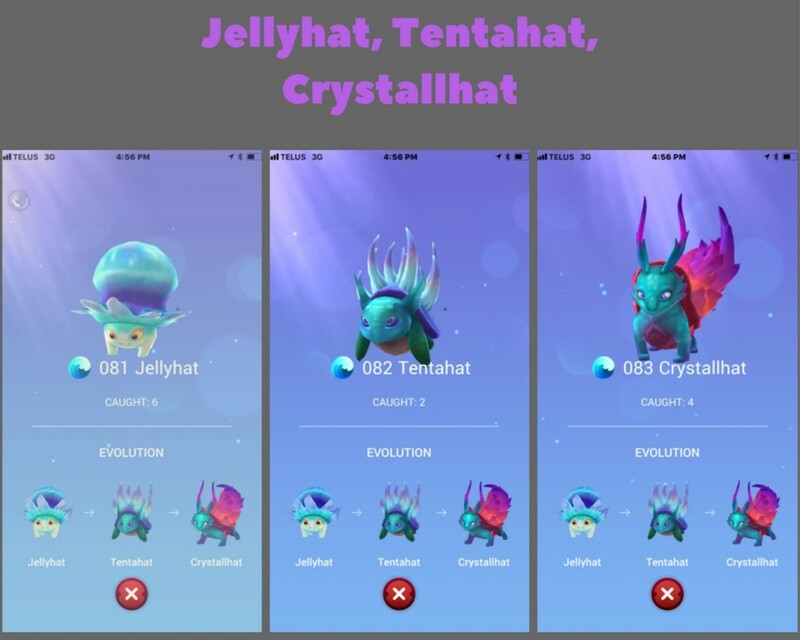 # of Stones Needed to Evolve: 50 to Tentahat, 100 to Crystallhat. 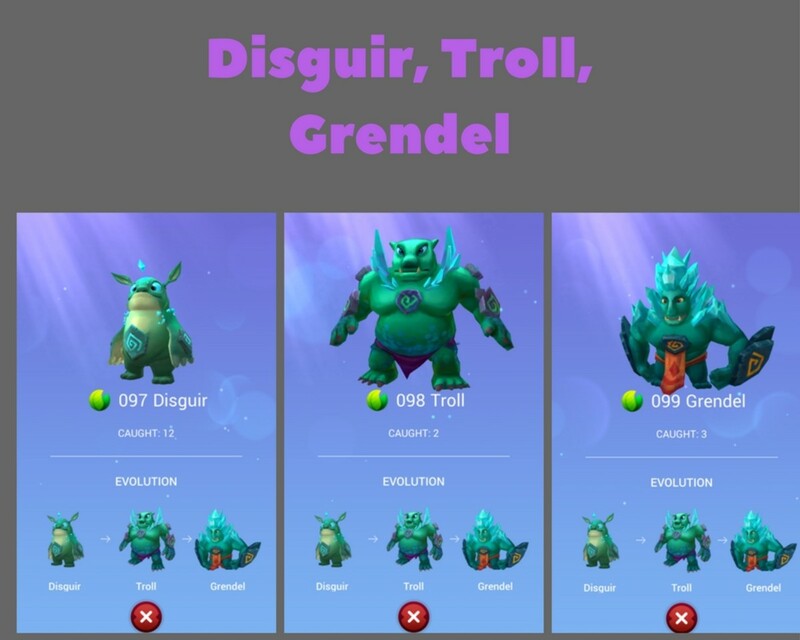 # of Stones Needed to Evolve: 25 to Troll, 75 to Grendel. 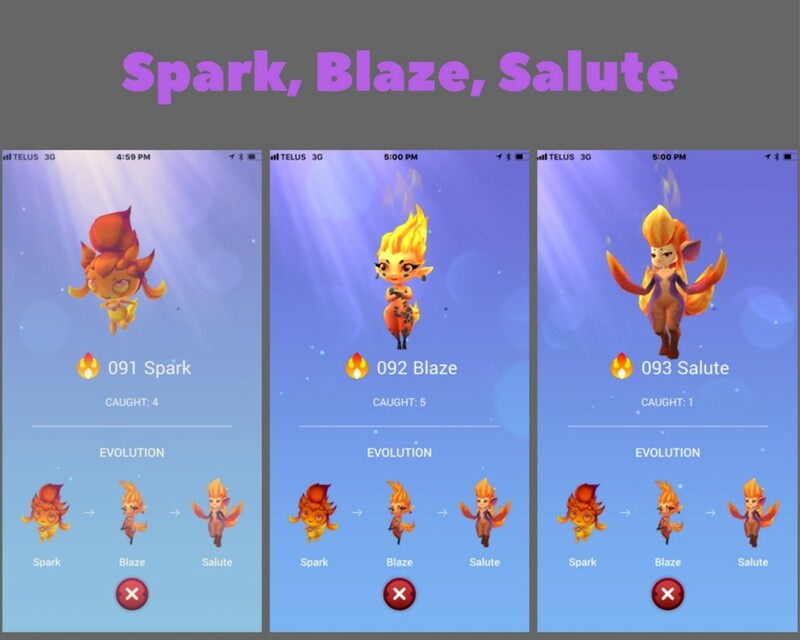 # of Stones Needed to Evolve: 50 to Blaze, 100 to Salute. 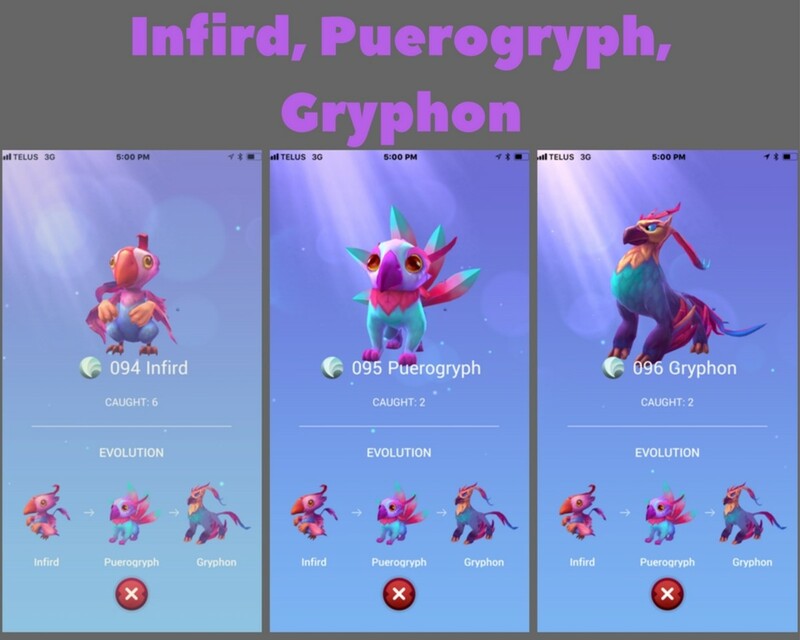 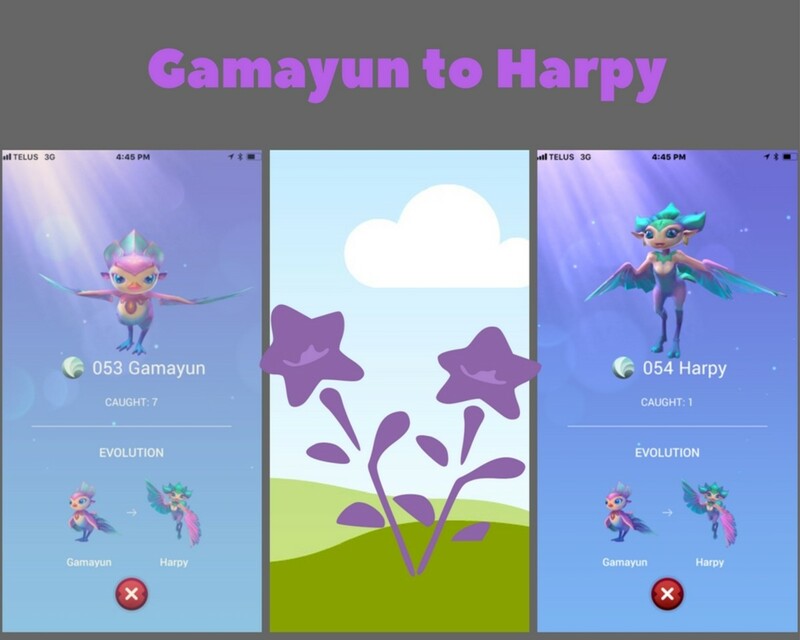 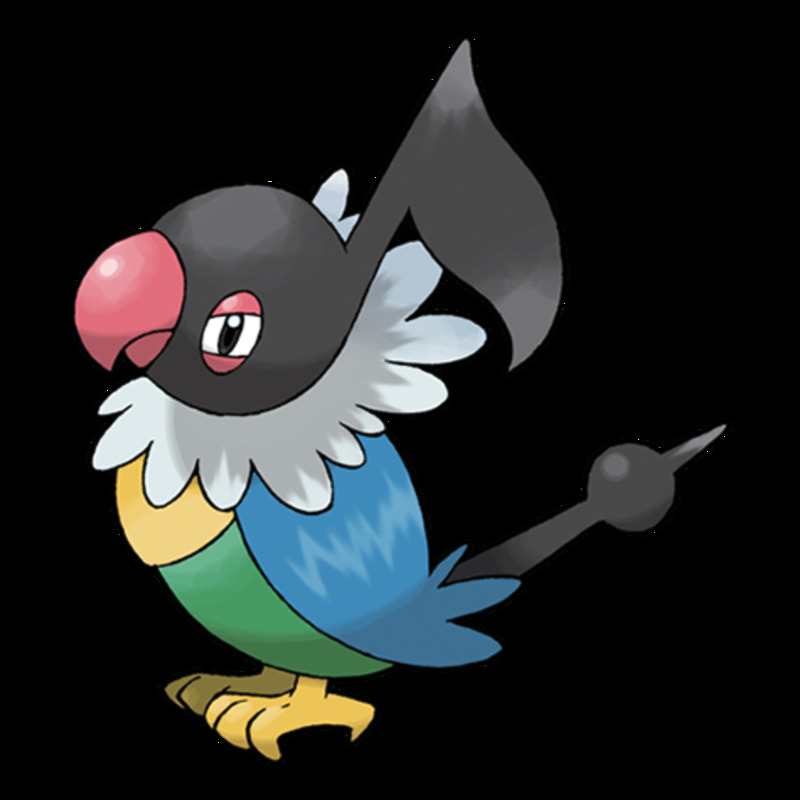 # of Stones Needed to Evolve: 50 to Puerogryph, 100 to Gryphon. 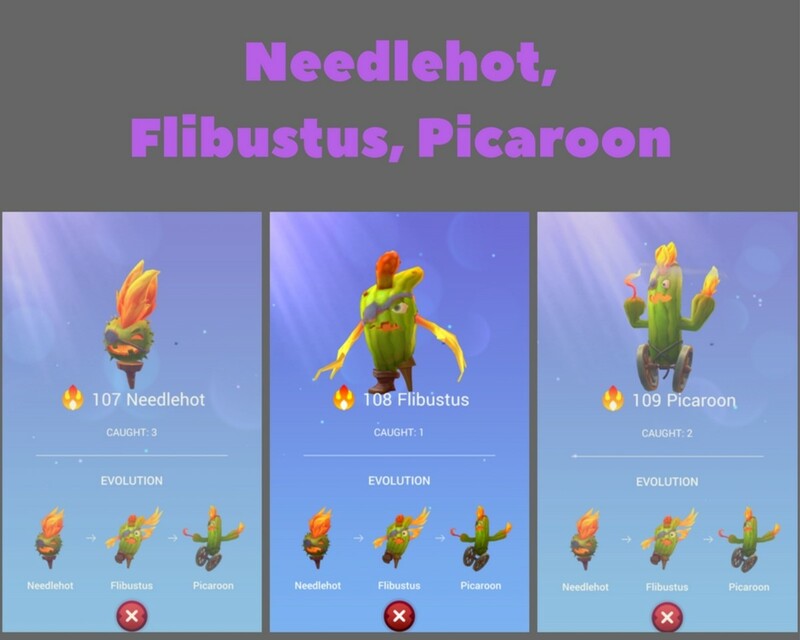 # of Stones Needed to Evolve: 50 to Plibustus, 100 to Picaroon. 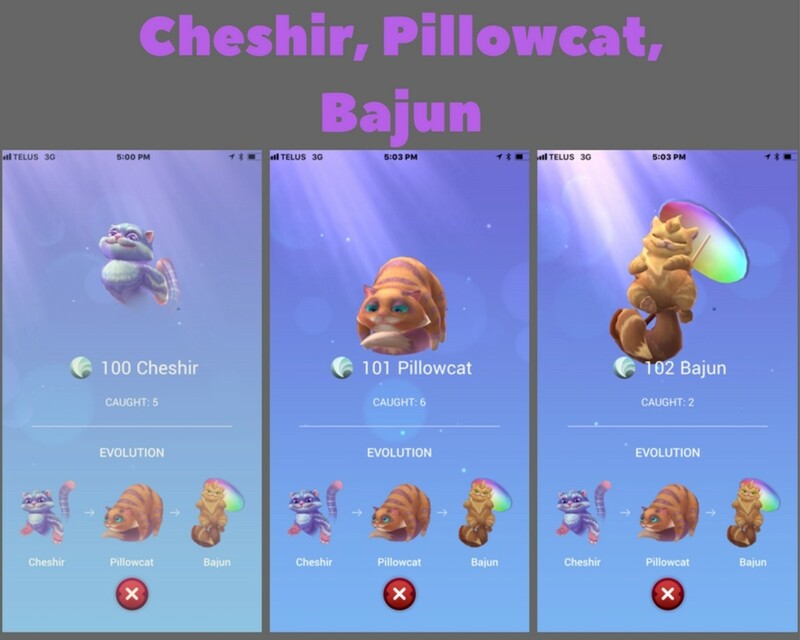 # of Stones Needed to Evolve: 50 to Pillowcat, 100 to Bajun. 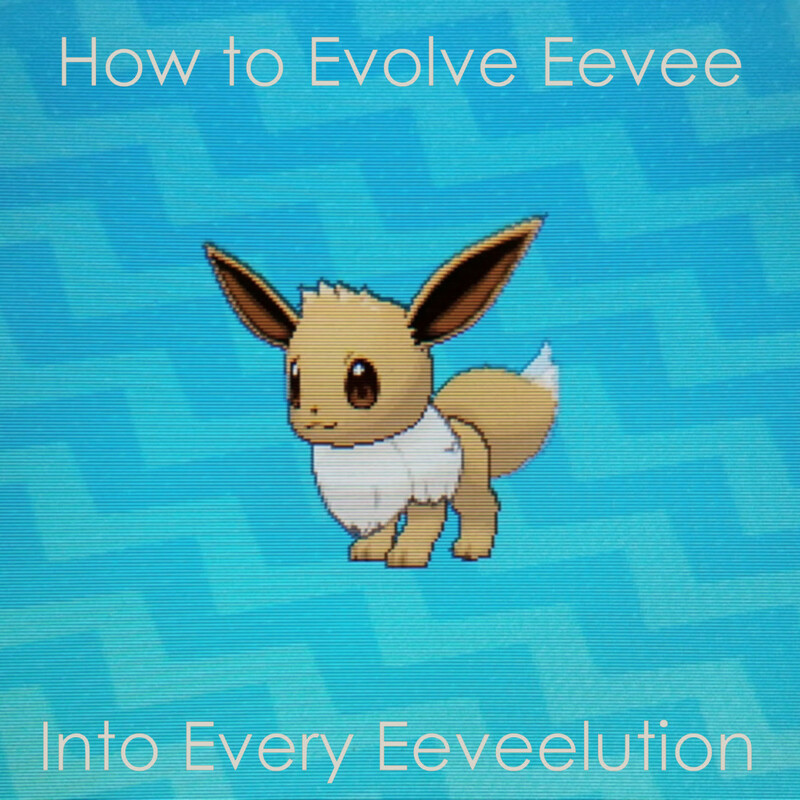 # of Stones Needed to Evolve: Does not evolve. 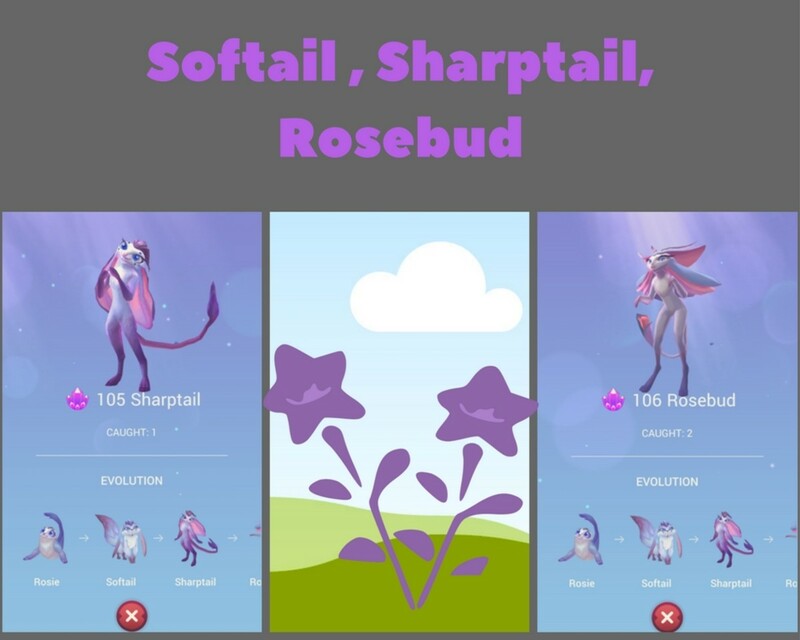 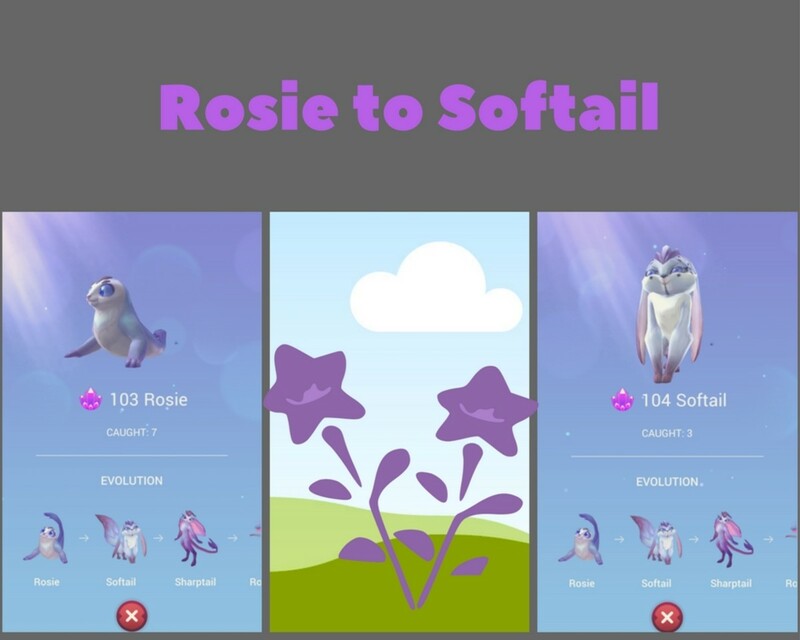 # of Stones Needed to Evolve: 75 to Softail, 100 to Sharptail, 125 to Rosebud. 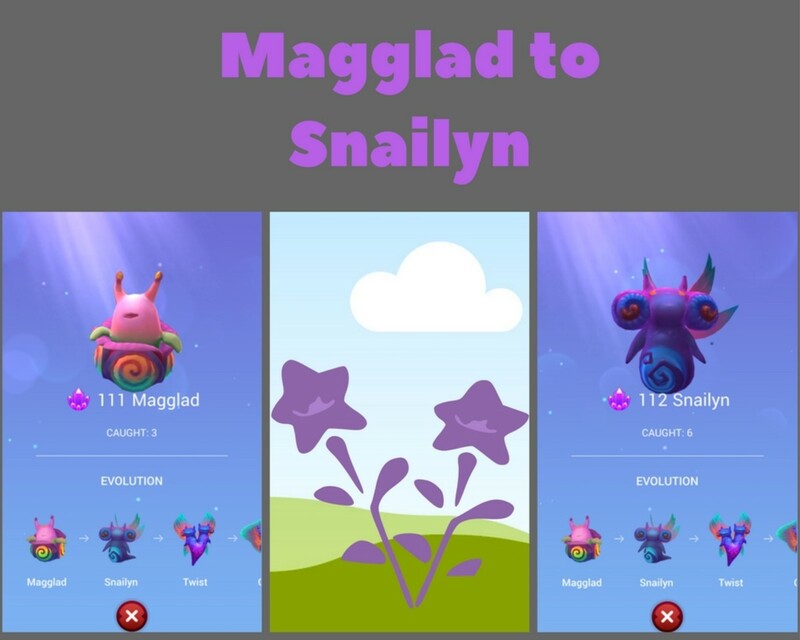 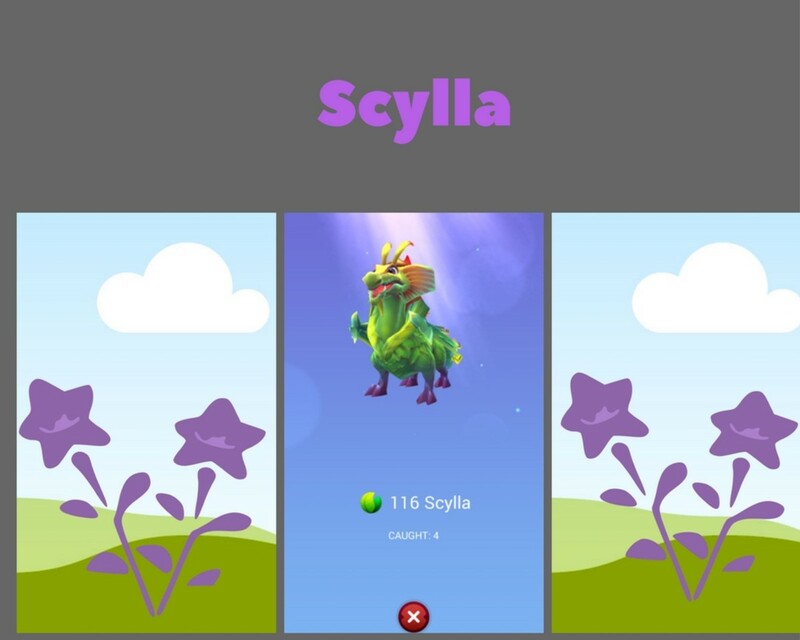 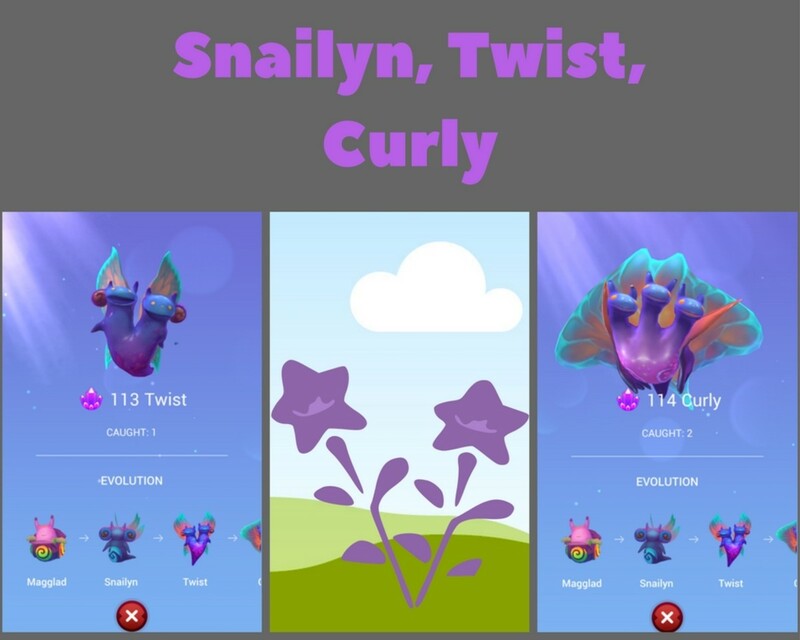 # of Stones Needed to Evolve: 50 to Snailyn, 75 to Twist, 125 to Curly. 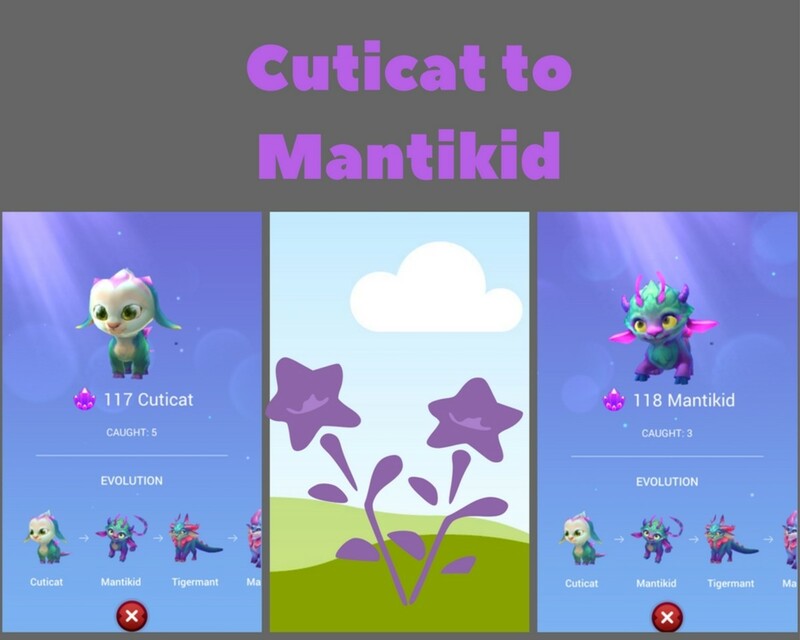 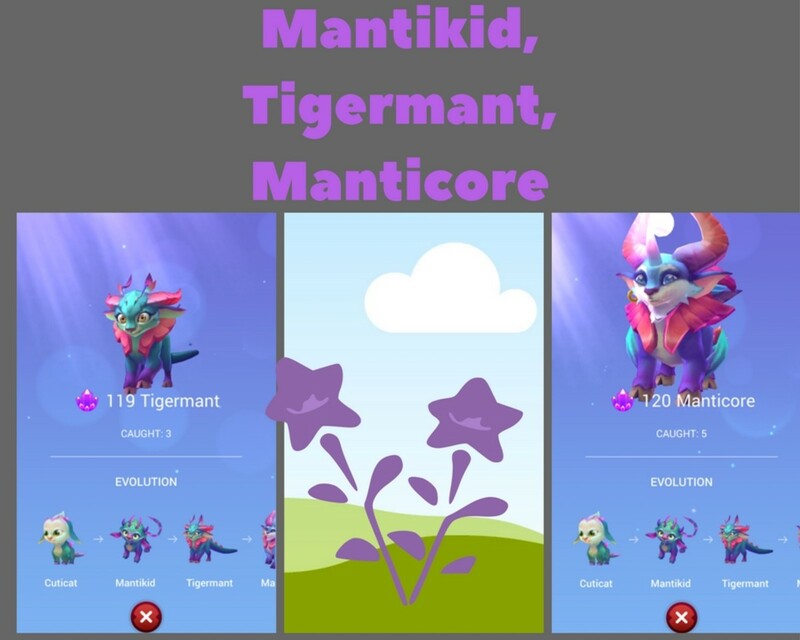 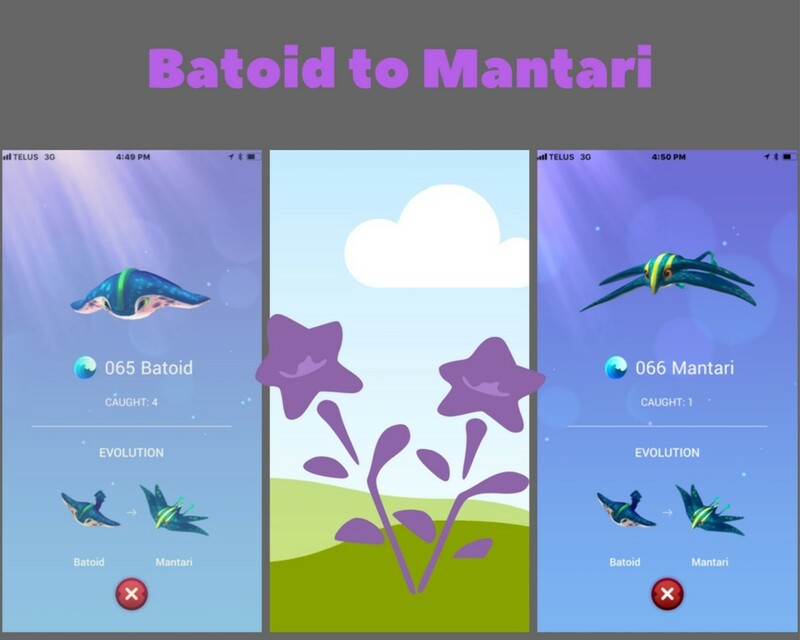 # of Stones Needed to Evolve: 50 to Mantikid, 100 to Tigermant, 125 to Manticore.